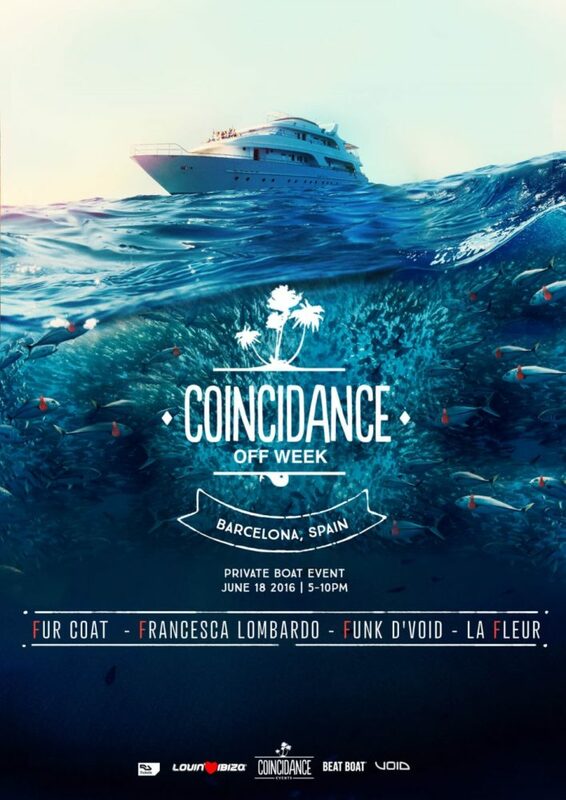 Dance the sunset away in the Mediterranean Sea at at another infamous Coincidance, this time on a luxury eco-friendly yacht around Barcelona. The boat will leave twice – tickets will give access to one of the parties. Boarding 30 minutes before each departure at the Port Olimpic in Barcelona. ● VIP tickets include: fast queue, welcome drink, Coincidance emblematic fan, a very special present and access to the VIP areas with private waiters and the Backstage area. Tickets do not include drinks.